The Australian Open of Surfing for 2017 will be held Saturday 25 February until Sunday 5 March at beautiful Manly Beach. 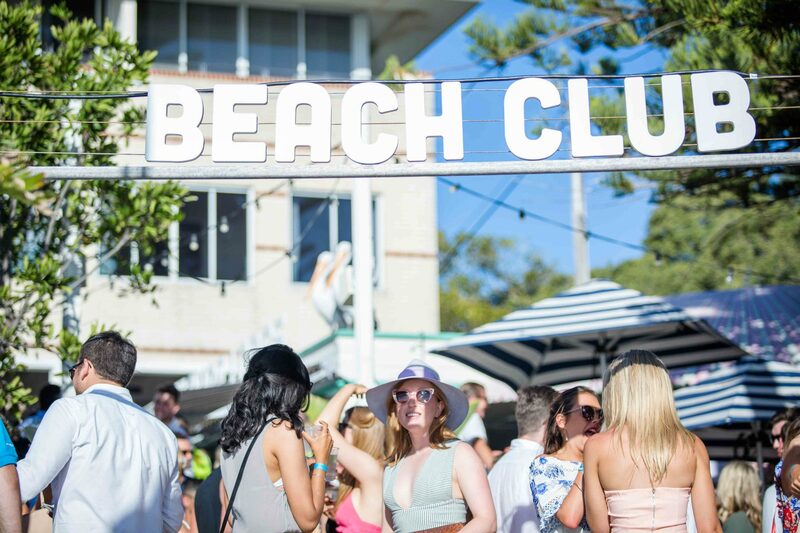 This year it will feature the Watson’s Bay Boutique Hotel Beach Club Pop-Up Bar right on the beach in Manly. Sit back and relax on a comfy lounge sipping a thirst quenching beer or cocktail. Watch some of Australia’s best surfers battle it out in style. Live music, great beach eats menu and activities to entertain. Click here for more details.